When I try to think of one word that bet describe David Ortiz’s swing, the word majestic comes to mind. Not text-book. Not consistent. Not flashy. He’s all in. If he had been playing during the dead-ball era, I think he would be consider not only a man but a myth and a legend. His swing in many ways showcases just how powerful playing with a certain level of reckless abandon can be. He has a leg kick but his head stays still. He swings out of his shoes but he makes consistent solid contact. What’s his secret? Well – let’s talk about it. 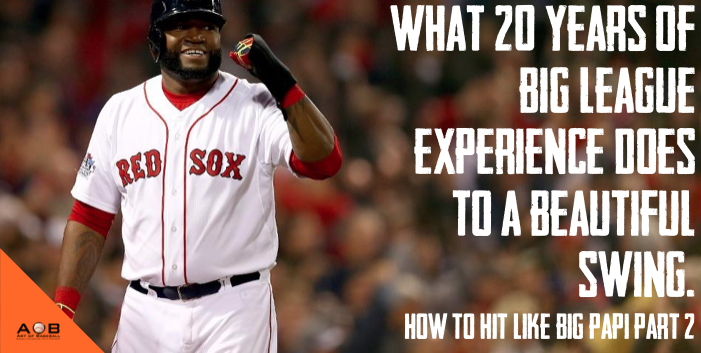 What was your biggest take away from David Ortiz’s swing? Let me know in the comments below. 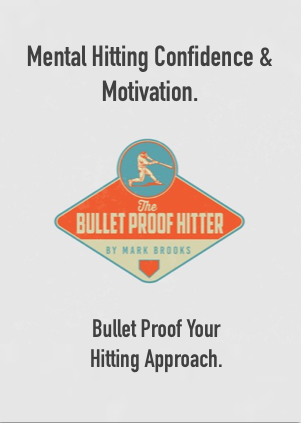 Join The School For Mental Hitting Toughness & Approach. 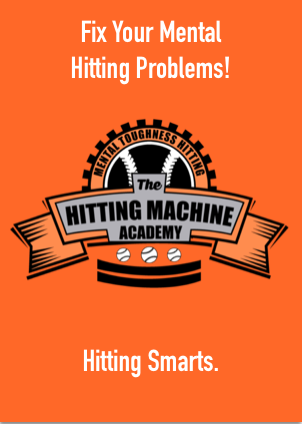 Get access to the best online baseball training for hitters! Run Harder. Run Smarter. Run Faster. >> Grab Your Copy Of The Rebel 60 Guide Here! 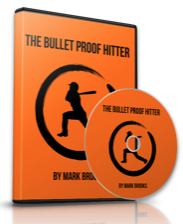 What if you could tap into hidden potential in your swing? 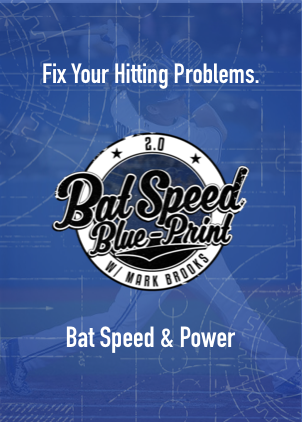 What if you could achieve elite levels of bat speed with simple hitting drills that refine your approach and cure your swing viruses? Many people thought A-Rod would come back only as a shell of his former self. No longer on any PED’s, his performance would suffer. Now he’s not the MVP he once once but A-ROD has shown that experience and an understanding of playing the game the right way will support you at an elite level of baseball. Alex Rodriguez isn’t my favorite player but he is mechanically sound. 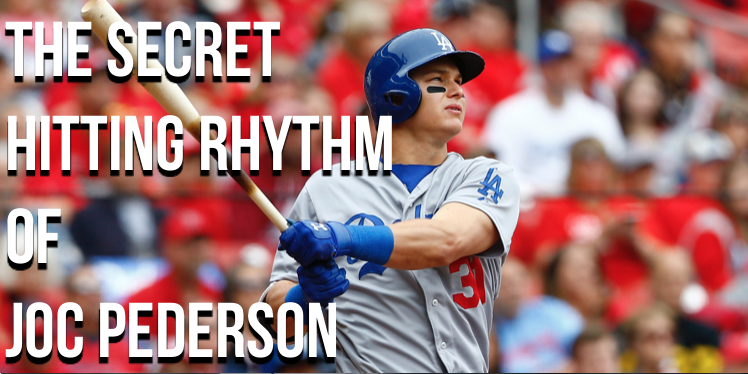 Everything he does at the plate is effective and dictates his approach from at-bat to at-bat. Hitters need to understand where his success comes from in order to model what he does that can support you in your progress at the plate. Watch this video and let me know what you think! What do you think of Alex Rodriguez’s? Let me know in the comment section below! Who swing would you like to see next? You know the drill! 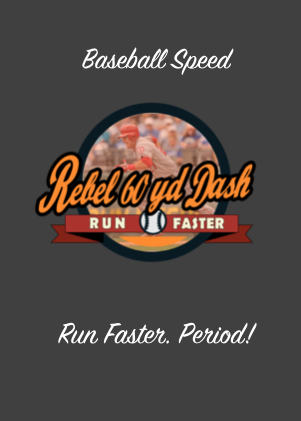 There are two ways that I help players make the adjustment to higher velocity fast-balls. 1. Start the “back weight transition” earlier. 2. Get the foot down sooner. It really is that simple. The hard part is finding interesting and effective ways of conditioning this idea into a swing that is responsive to the adjustment. Especially if you have what I call a “Swing Virus”. Like I’ve said before, you can learn best by modeling others and their success. 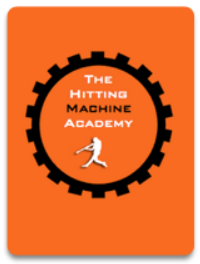 This swing analysis involves Victor Martinez and his approach to hitting higher velocity. It’s actually a hybrid of the two principles in the form of a “Toe Tap”. I’ll explain exactly what it is and how to implement it into your approach at the plat in this swing analysis video.